Cathy M. Nenninger, MBA, CEO| Ms. Nenninger began her career in healthcare as Controller of the Brown University Emergency Medicine Physicians in the Lifespan Health System in New England before becoming the Clinical Practice Director of the Anesthesiology Department for University of Pittsburgh Medical Center (UPMC) over two hospitals, 4 surgery centers and 100+ employees. 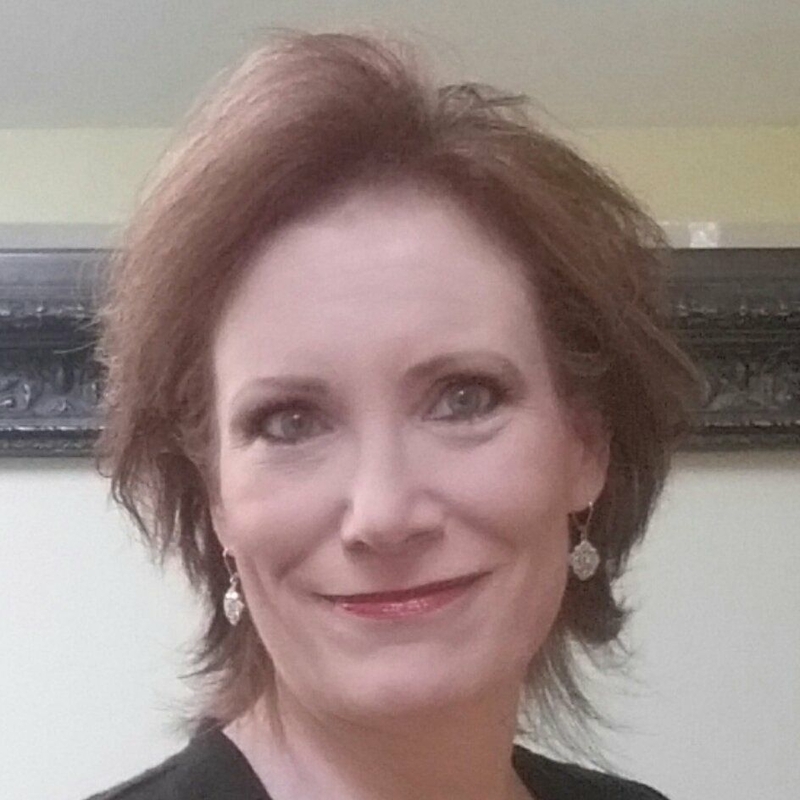 Ms. Nenninger became Area Director for Healogics, running Hospital-based Wound Care and Hyperbaric Medicine Centers along the East Coast, then moved into a Regional Director and Vice President of Marketing role over 80 Hospital-based Wound Care Centers for Restorix Health, before co-founding this New World Medical Travel Savings Platform. With over 20 years in healthcare management, Ms. Nenninger directs the company, negotiates contractual relationships, and focuses on growth strategies across the United States. She holds an MBA from Syracuse University along with BS in Accounting. U.S. Domestic Medical Travel (USDMT): Explain your platform and its role with direct contracting. Cathy Nenninger (CN): Our team has had a tremendous amount of experience in the insurance and healthcare management world, especially with hospitals, and we have numerous relationships. We reached out and told our providers that we can bring them volume from outside their catchment area if they could meet some of our very low pricing requirements. From this starting point, we created a network and integrated the travel elements for employees who may have to go outside their immediate area to ensure an all-inclusive price. This means we give our clients a set amount every year for each procedure, which includes surgical services, physical therapy, home health visits, airfare and hotel for two people, incidentals, meals, car service — and everything else. In other words, we arebundling our prices and giving the same price for every client across every region which includes the facilitation effort to take the patient to the provider and return back home again. USDMT: How did you choose these hospitals? What were the criteria? CN: They must be a Center of Excellence or specifically ranked very high in their specialty. For example, The Joint Commission gave the Krauss Musculoskeletal Institute the Center of Excellence title for hip and knee procedures. This is directed by world-renowned surgeon Dr. Eugene Krauss. Similarly, McBride Orthopedic Hospital is home to the Oklahoma City Thunder Basketball team – a world class sports medicine destination for us and a winner of many Press Ganey and US News quality awards. These are two of our hospital systems, with a third hospital system providing Cyberknife® program in the St. Simons Resort area of Brunswick, Georgia. This program caters specifically to Cyberknife® needs for 12 different types of cancer. We are adding a new location in Dallas-Fort Worth, Texas, with a surgical team that will extend another 20 surgeries into our all-inclusive price – a key differentiator for us. USDMT: How do you work with the employers, and are they all self-funded? CN: We work exclusively with clients that self-fund their health benefits. We work directly with some of our employers and others through brokers oremployee benefit consultants,depending on the client and their preferences. They look to us for locations, surgeries, updates, newsletters and information on procedures. One client is a self-funded County. They are extremely happy with the program and are expanding with us. Last year they initiated their benefitby waiving the surgical deductible for the patient plus 20 percent of the savings up to a cap of $2,000. This year, they really stepped it up bywaiving the deductible of $3,500 plus 25%of savings up to an additional check for $10,000. This year they’ve already quadrupled the use of the benefit by employees. By sharing the savings with the employees, not only does it impact the member’sawareness but alsotheir willingness to board a flight to get surgery, and then heal at home. USDMT: Given the marketplace, where do you see growth? CN: We are seeinggrowth with employers having a1,000 – 2,500 range of covered lives and we have a lot of requests for smaller employers, as well.With smaller employers,the broker may want to brand our offering to their brokerage and offer materials that cover all of their smaller employers. We are very happy to accommodate that. USDMT: How many patients have traveled for treatmentin the pastyear? CN: We launched in 2014, and this trailing 12-months we’vehadroughly50 patients, not including travel companions. We have good relationships throughout healthcare and most of this growth has been through word-of-mouth. USDMT: It sounds like you are on a growth trajectory. USDMT: I know the space is getting crowded. Every week I seem to hear about another organization doing direct to employer contracting. CN: I think this is certainly a huge market right now. I think employers are losing employees because they are cutting their benefits and looking for ways to improve their offerings without any cost. What’s unique about our platform is that we don’t charge a per-employee, per-month (PEPM), only a usage fee amountto the employerIF the person travels, and there is no charge to the employeeat all. USDMT: Is there anything else you would like to reiterate to our readers? David Moorman, Country Administrator: “I just wanted to add that the employees who use New World offer nothing but PROFUSE praise for the medical services they received, for the travel, lodging and coordination services provided by New World, for all of it! Every employee who has participated has volunteered to give testimonials at employee meetings.